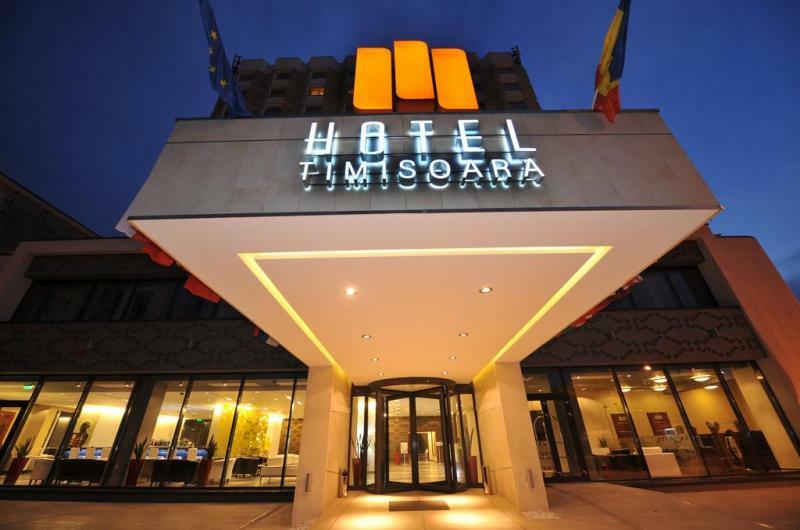 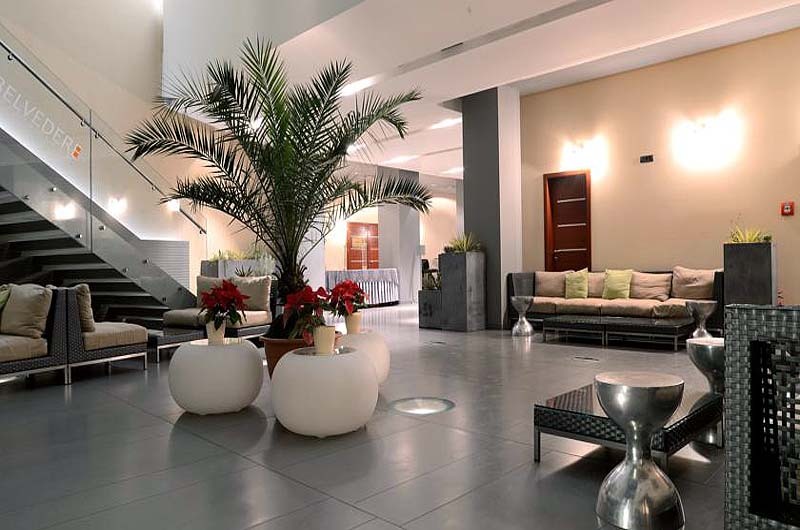 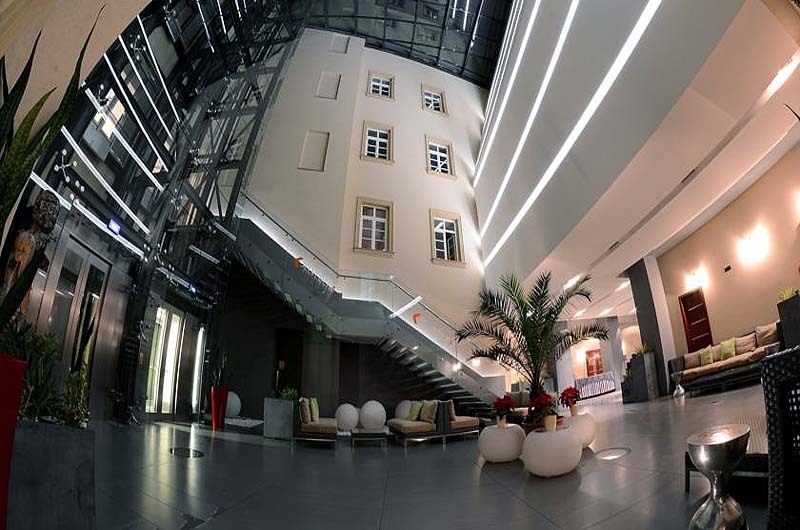 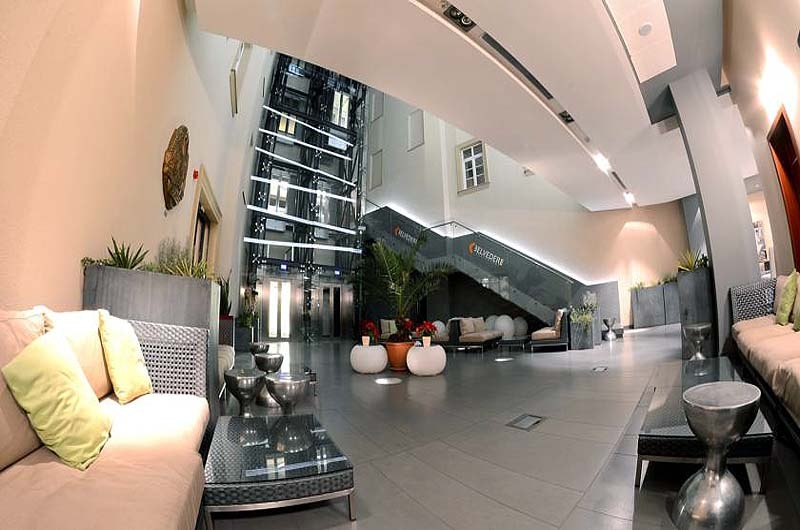 Hotel Timisoara | Gate 1 Travel - More of the World For Less! 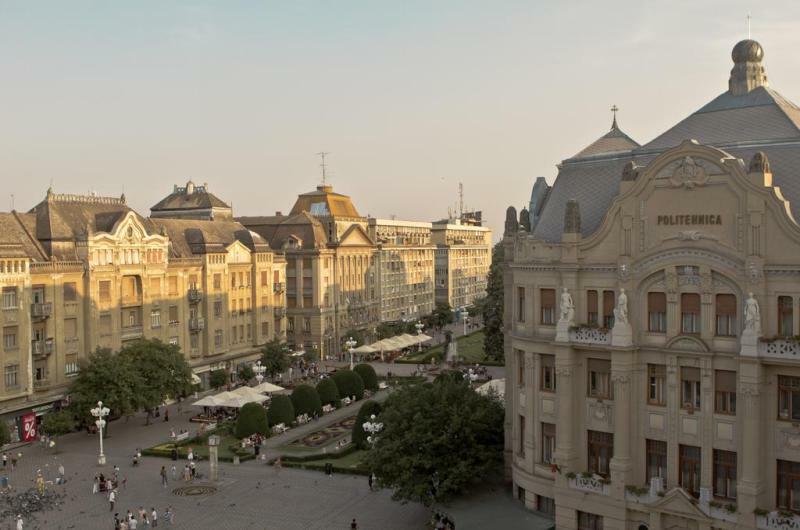 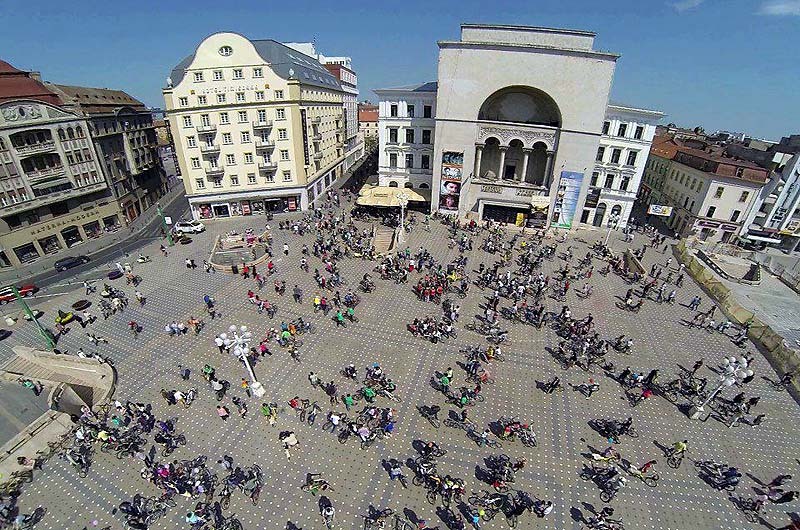 This first class hotel is located nearby the Timisoara Opera House. 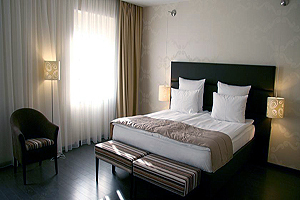 Guest Rooms: The spacious rooms have contemporary decor and furnishings. 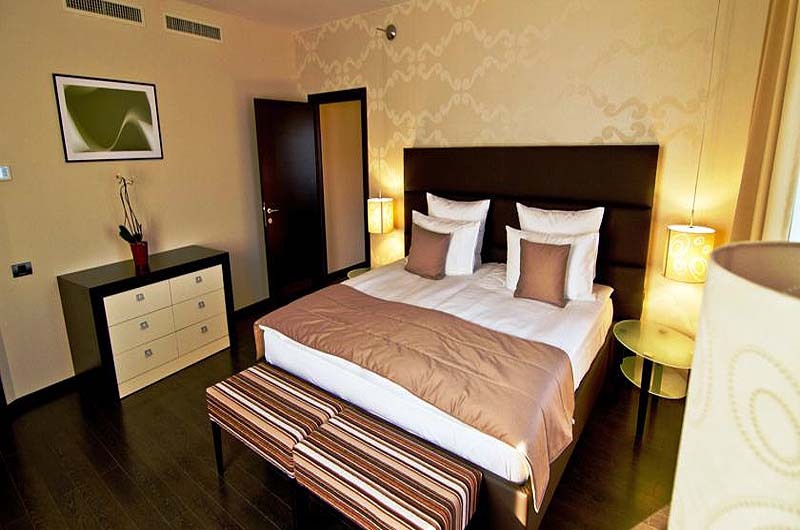 All rooms feature modern amenities, such as a minibar, air conditioning, and complimentary internet access. 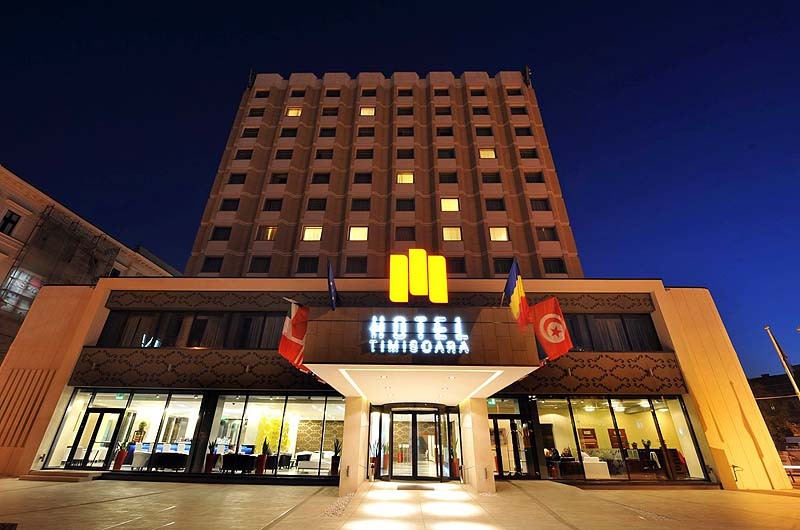 Location: The hotel is within half a mile of the Timisoara Opera House, Botanical Park, Huniade Castle, Central Park, Orthodox Cathedral, National Theatre, German State Theatre, and Unirii Square. 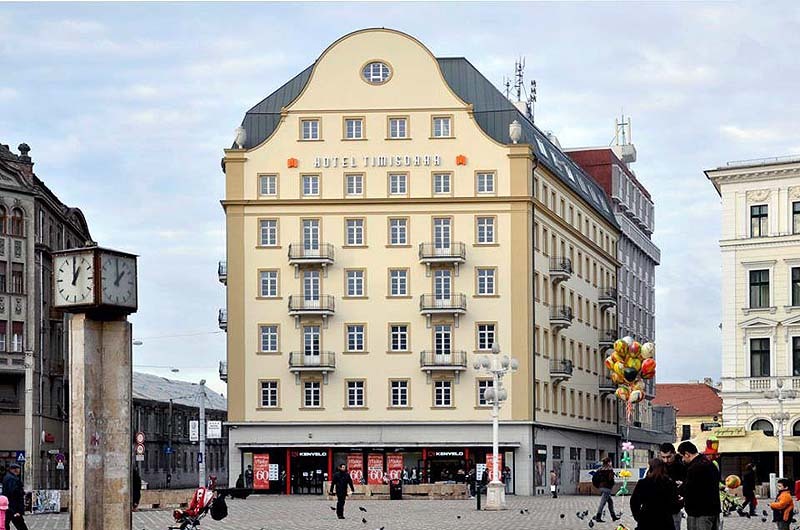 A train station is located one mile away. 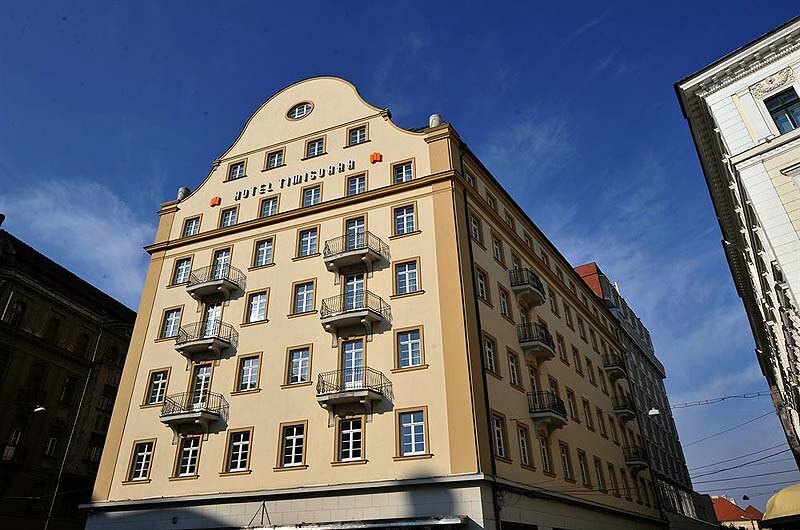 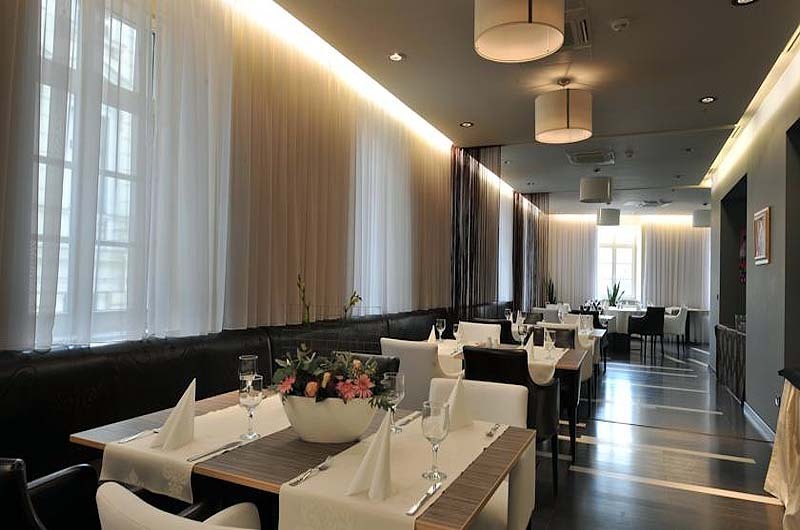 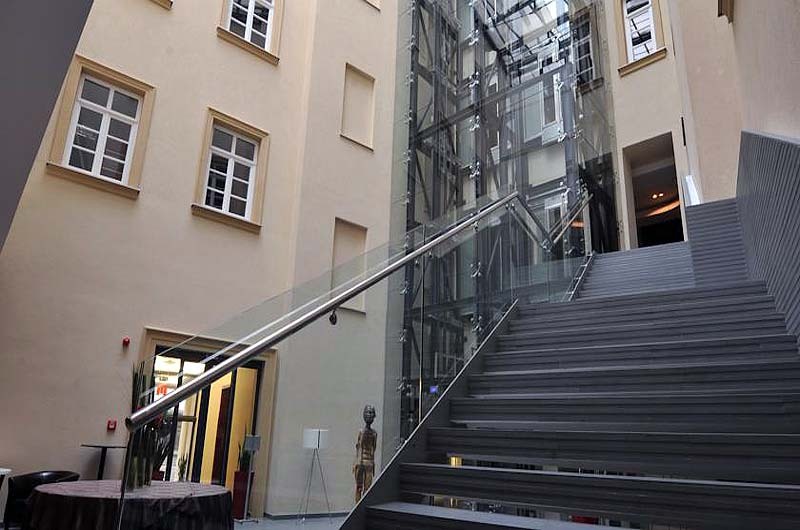 Restaurants: The hotel's Opera Restaurant serves guests delicious regional, German, and Hungarian cuisine. 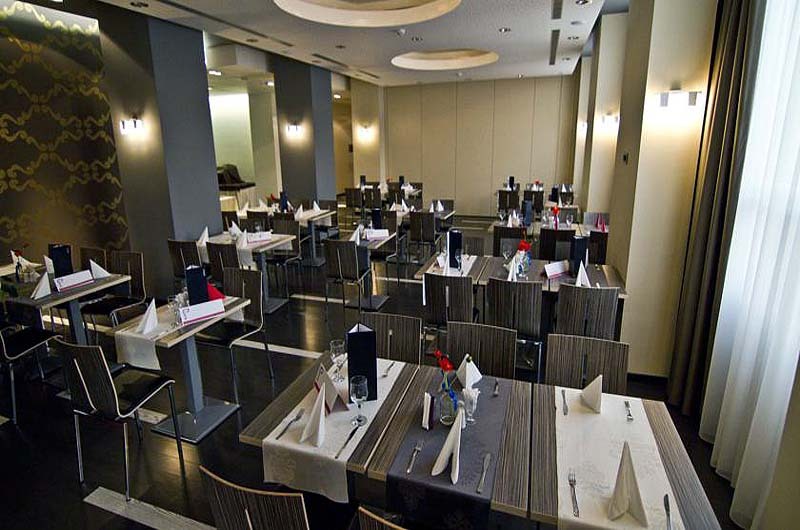 Guests will be sure to enjoy the locally made beverages that are available in the restaurant.